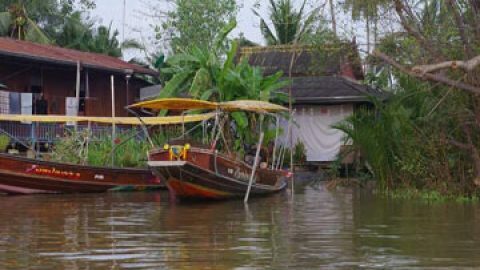 Mayfield a Chinese lure fishing fan booked a one day fishing trip to IT Lake Monsters whilst on holiday in Bangkok. On arrival at IT the angler wasted no time in clipping on a lure and casting towards showing fish. After several aborted strikes the angler managed to set the hook into a good sized Pacu which was landed shortly after. Further casts produced more Pacu to 7kg in addition to several Alligator Gar’s and a bonus Sorubim of an estimated 15 kg. A changeover to bait later in the afternoon saw the angler land a series of Redtail Catfish with weights ranging between 15-35kg’s. 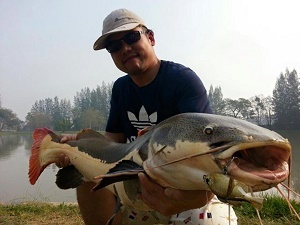 Mayfield also landed a decent sized Chaophraya Catfish before the days angling came to an end.